See how long you can keep your streak going in this challenge mode where you have a limited amount of shots per hole. 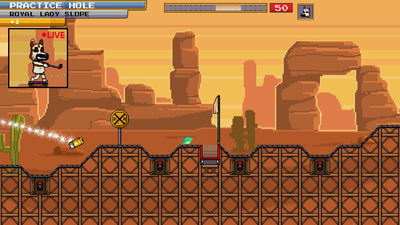 Each time you play new holes will be generated, so no two rounds are ever the same. 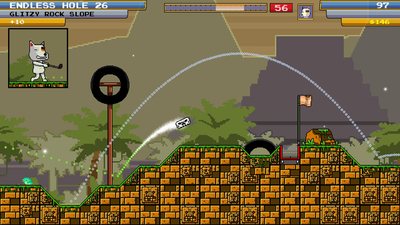 Only true masters will climb the ladder and become a Dog Golf hero. No hole is ever the same but all players complete holes in the same order! 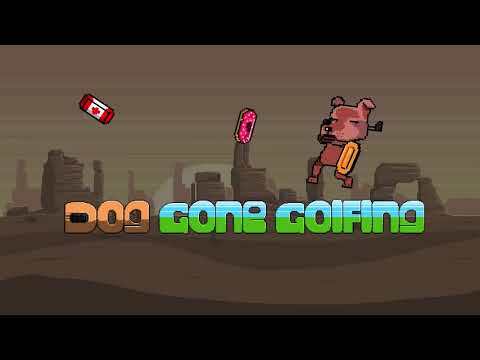 Play forever as you explore the infinite universe of Dog Golfing. This mode literally never ends, even the developer doesn't know what lies ahead. Will there be dog treats? Who knows? 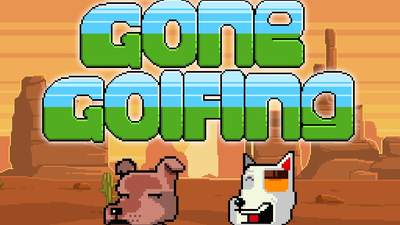 It's Dog vs. Dog in this local 2 player battle for the title of ultimate Dog Golfer. Can't find a friend? No problem! Take on one of 5 highly skilled Robotic K-9 neural network learning machines. 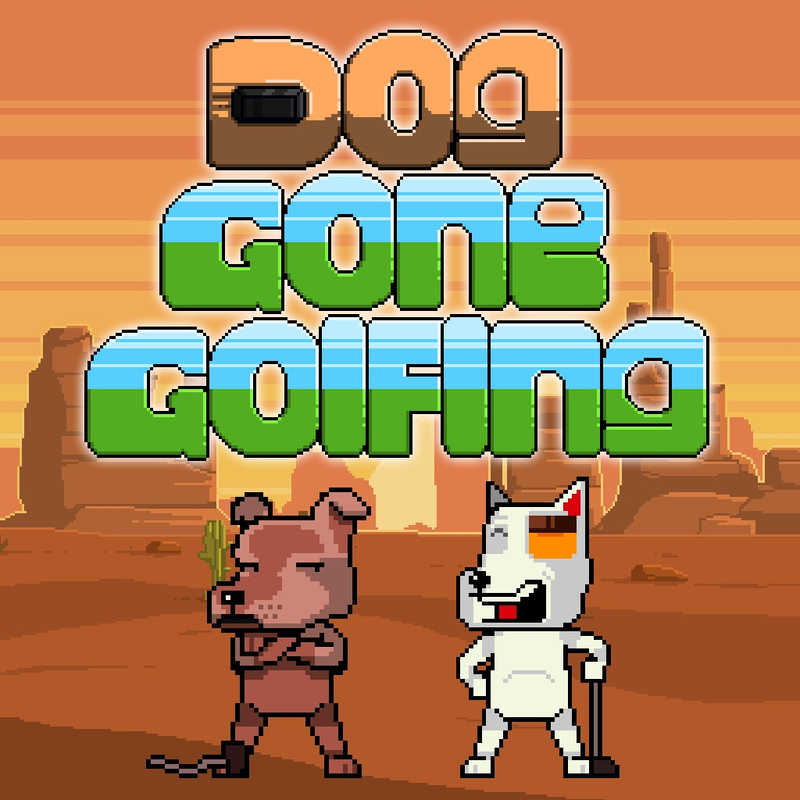 Dog Gone Golfing is a fun 2D golfing release with simple gameplay mechanics that will keep you busy for a while if you want to get its Platinum trophy. It might feel a bit tedious and monotonous to some of you, so if the trailer didn't grab your attention, then playing it is not going to change that.